Upgrade to Web-Based Telephone Service Today! It's quick, inexpensive, and easy. Your business depends on communications. Stop paying your telephone company for phone lines that can be replaced and upgraded with business class Cloud Based service and features while keeping your existing equipment. 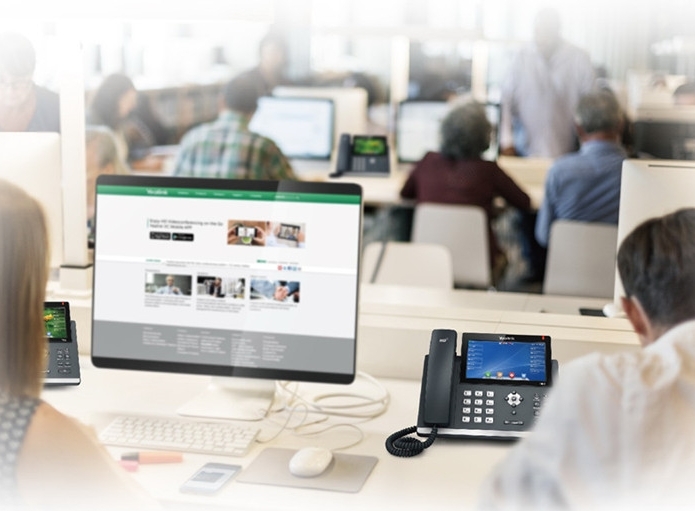 Learn which advanced features can be added to your existing phone system. We provide the bridge to make it happen. Ready to take the next step? Don't watch others save - jump in and participate yourself.